Irish Science Fiction revisits a critical paradigm that has often been overlooked or dismissed by science fiction scholars – namely, that science fiction can be understood in terms of myth. Science fiction springs from pseudo-science rather than ‘proper’ science, because pseudo-science is more easily converted into narrative; in this book it is argued that different cultures produce distinct pseudo-sciences, and thus, unique science fiction traditions. Fennell's innovative framework is used to examine Irish science fiction from the 1850s to the present day, covering material written both in Irish and in English. 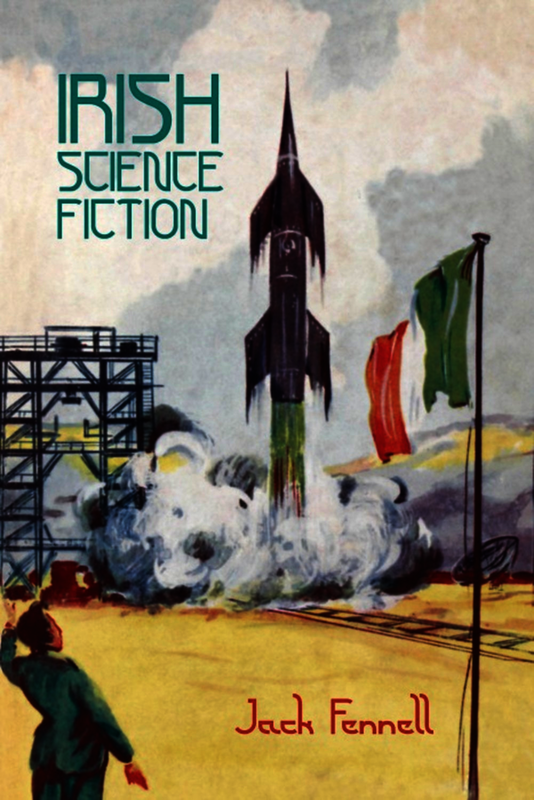 Considering science fiction novels and short stories in their historical context, Irish Science Fiction analyses a body of literature that has largely been ignored by Irish literature researchers. This is the first book to focus exclusively on Irish science fiction, and the first to consider Irish-language stories and novels alongside works published in English. Jack Fennell is a writer, translator and researcher based in Limerick, Ireland.